For an intensive and successful meeting, an inspiring environment is an absolute necessity. 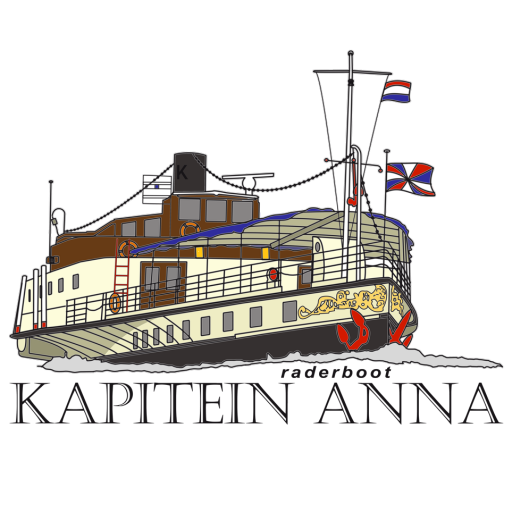 Kapitein Anna offers you that environment. Based on your wishes, a sailing and meeting program will be made, which will not matter if your meeting ends. The crew sails the ship, or light the anchor, so that you can meet peacefully and peacefully. Between the meetings, participants can even free their heads, blow out or quietly with a drink in their hand to consider their views. If more time is available between meetings, we would like to take a few of our team building workshops. Super relaxing, fun and effective. During the daytime and in the evening, we can moor in a historic harbor for a walk, but quiet nights, anchoring in the middle of the water is also possible. Excellent & tasty food belongs hereto. The enthusiastic crew is available from early in the morning until late in the evening and provide culinary delights. Not only during breakfast, lunch and dinner, but there are also special refreshments in between. The informal atmosphere, the space of the water, the excellent service and the privacy of a ship make for your meeting. Includes room rental, projector & projection screen, flipchart, unlimited coffee and tea, ice water, soft drinks, lunch, appetizers. From 12 hours, dinner is available and from 24 hours, accommodation is included. Prices p.p. and based on a minimum of 20 people. Accommodation available exclusively for your party. All information subject to changes and errors.